Many B2B companies have sales cycles lasting for several months (or even years!). How can marketers possibly stay present through the length of the entire buying cycle? The answer is marketing automation. 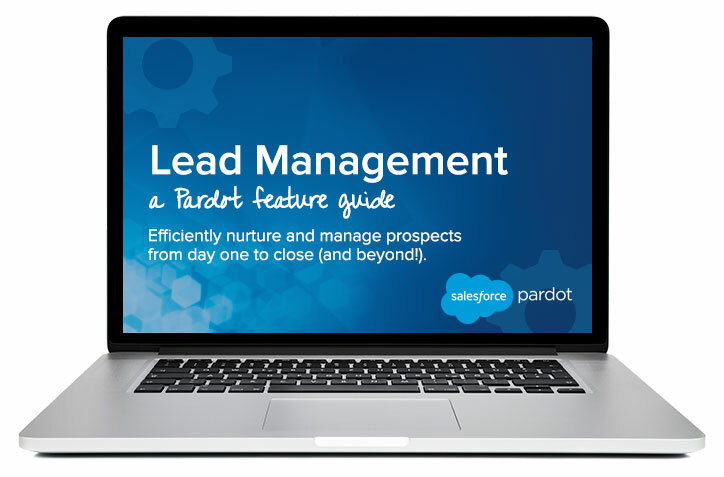 Through lead management features like forms, landing pages, scoring and grading, and lead nurturing, marketers can streamline the sales process and maintain consistent touchpoints with their prospects over time.